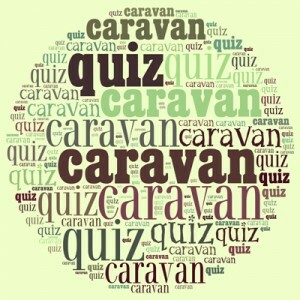 I want to find out how much you guys know about caravans. So I put together this short 15 question quiz to test your knowledge. Most of the questions are relatively easy, but watch out for the trick questions. 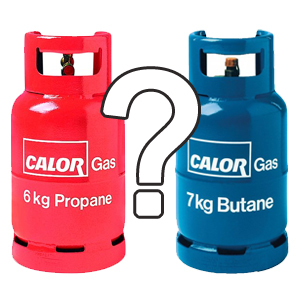 It’s only a bit of fun – plus I’ve structured it to help you learn if you don’t know the answer! Give it a go and let me know how you got on in the comments section below. This is a short 15 question quiz to test your caravanning knowledge. Click on the “Start” button below to get right into it! Well done – You’ve completed the quiz! Now share your results in the comments section below. Would have still got the (how many wheels question on a single axle caravan wrong eitherway) . 100%. Not bad for being new to Caravanning. Not bad at all Richard! Nice to see people getting 100% on the quiz! Great score there Claire, well done. Great quiz, must admit I had to think about the number of wheels question, I would have thought the spare should count. Ah – yes, but not all caravans have a spare wheel, but they do however all have a jockey wheel. That’s a pretty good score considering! There are some tough questions in there. I got 14 out of 15…the noseweight question was a guess lol. ..I leave that to hubby! Wheels on a caravan how about 4, including the spare! You should be carrying one!! As for weights, I’m rubbish at that but 12/15, not bad!! Great quiz 9 out of 15 so not to bad !! Very proud I learnt so much just looking for our first caravan 🙂 As we don’t have one yet either I’m impressed. Good bit of fun, completed with a 100% score in 5.50 minutes, would have been quicker if id not lost some time for tea drinking. .LOL..
60% Not bad for someone who doesn’t even drive let alone tow. Years of caravanning with my parent has taught me something. Sorry but there are four wheels on a single axle van including the spare. Q2 says Correct and then says not the right one!!!!! Got two stupidly wrong, the jockey wheel and the damp test , but it’s a great quiz.